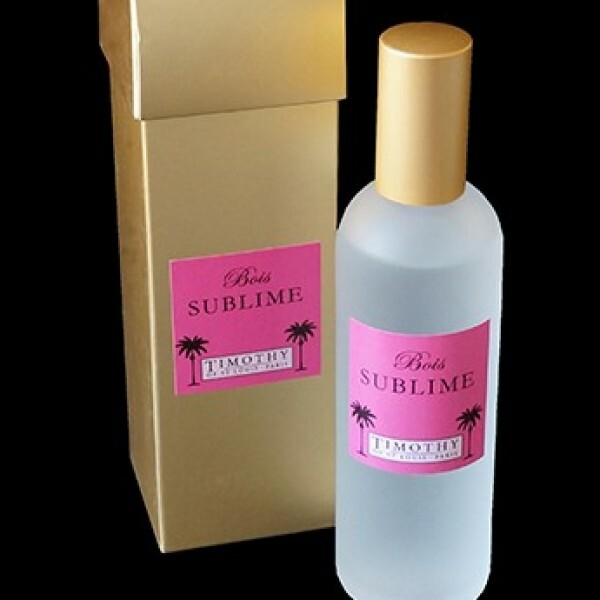 Fill your home with the sensual fragrance of oriental rosewood with this Timothy of St Louis, France, Bois Sublime room spray. Fragrance: Bois Sublime - oriental rosewood (sensuality, rosewood, captivating warmth, seduction). 100mil glass bottle, boxed.